Smartphones impact us all in today’s society. However, according to the US Department of Health and Human Services, 77% of seniors over 65 continue to use landline phones. Why do they hold on to this seemingly outdated technology? 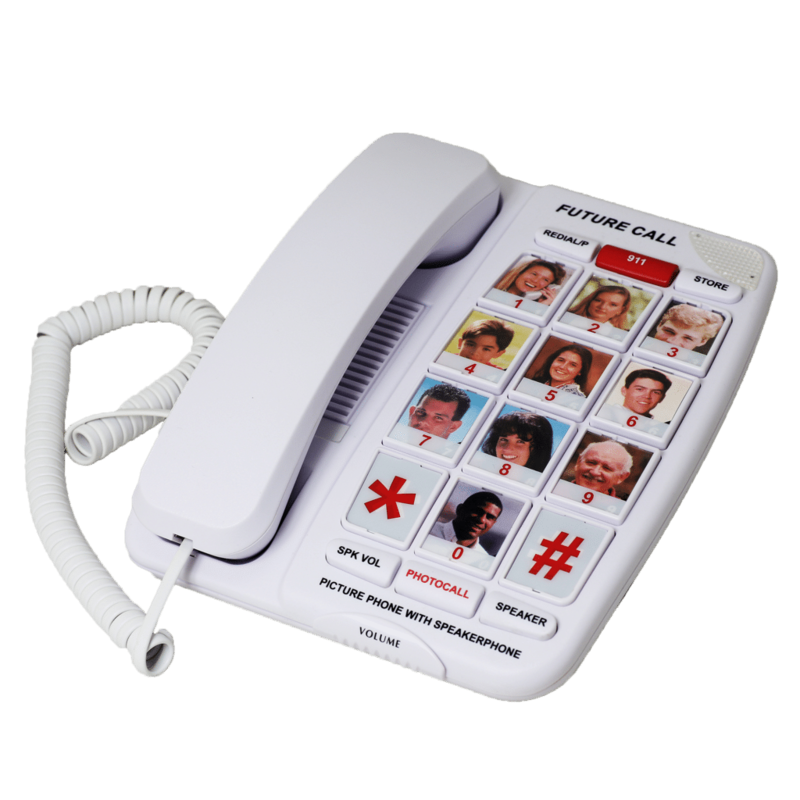 Let’s look at some of the benefits for seniors of keeping their landline phones…. This article originally appeared in Seniors BlueBook Greater Dallas, 2018 Winter-Summer issue. Seniors BlueBook and SeniorsBlueBook.com are resource guides for seniors, caregivers and professionals in the seniors industry.